With the temperatures starting to drop in the area, a coat drive is a great way to help clean out some of them old or used coats to someone less fortunate. 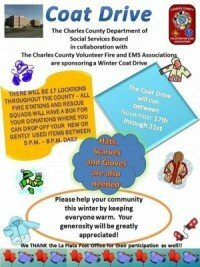 The Charles County Volunteer Fire and EMS Associations are sponsoring a Winter Coat Drive. 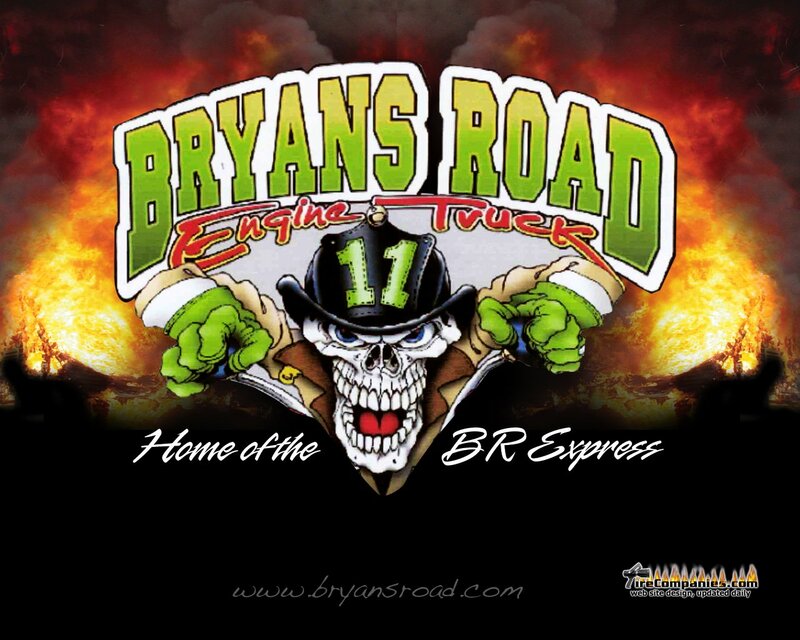 You can stop by any fire or ems station in the county to drop off your new or used items to be donated. The coat drive will run from 17 November to 31 November. Please help out your community this winter by keeping everyone warm.